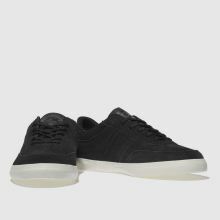 Ready to dominate your new season rotation, this Court-Master is classic and versatile for any look. 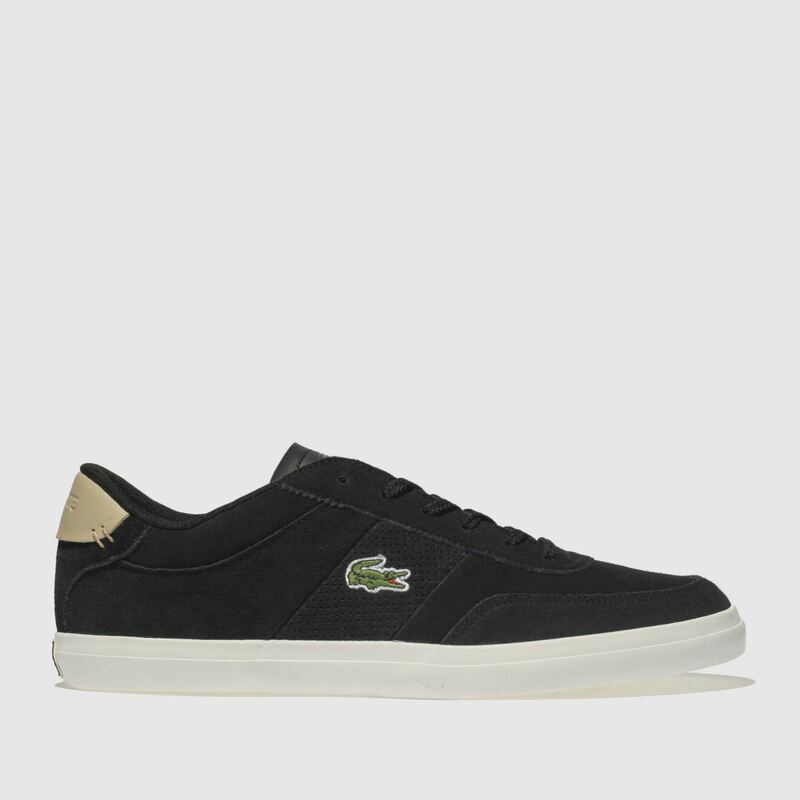 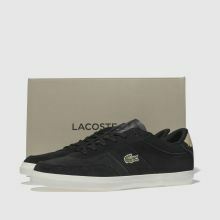 The Lacoste sneaker features a black suede upper with a perforated side insert and signature embroidered croc branding. 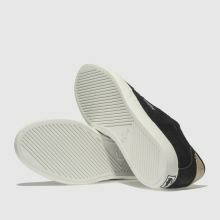 A white vulc sole completes.